Home / Blog / How effective is heat treatment for bed bugs? 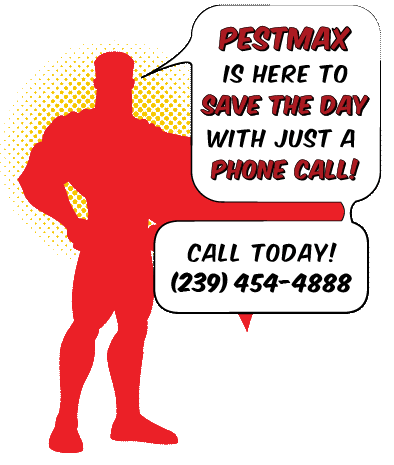 Here at PestMax® we always strive to treat your infestations with environmentally friendly pest control methods whenever possible. This means limiting our use of pesticides. One situation where no one wants to use pesticides is on personal items that you wear, sleep on and lounge in. Unfortunately, bed bugs don’t care about your personal space, and those are their favorite places. Bed bugs are commonly found in mattresses, clothing, bedding, and furniture. Essentially, because bed bugs are parasites, they want to stay close to their food source, which is you. Spraying your beds, couches, and clothes with pesticides isn’t likely to happen. It also isn’t very effective. Luckily, heat treatment is often a successful first step to eliminate bed beds without pesticides. Lethal temperatures for bed bugs range between 117 to 122 degrees Fahrenheit. Heat treatments for bed bugs involve raising the temperature to the lethal threshold and keeping it there until the bed bugs are eliminated. At 122 degrees, the bed bugs are eliminated immediately. Heat treatments can be applied in various ways. Throwing your infested clothing in the clothes dryer under high heat is one method. Hot boxes can be used to permeate personal items at higher than lethal temperatures and increase the effectiveness of the heat treatment. Steaming is also used as a bed bug treatment, but will not be able to permeate very deep. High powered 500,000 BTU heaters increase the temperature throughout your space, leaving bed bugs nowhere to hide. Fans are strategically placed to take out bed bugs on the run. Temperature sensors confirm that your rooms are at the right temperature throughout the treatment process, especially in critical areas. Once the heat treatment has been performed ask your pest management professional to schedule return visits to and confirm complete bed bug infestation elimination. 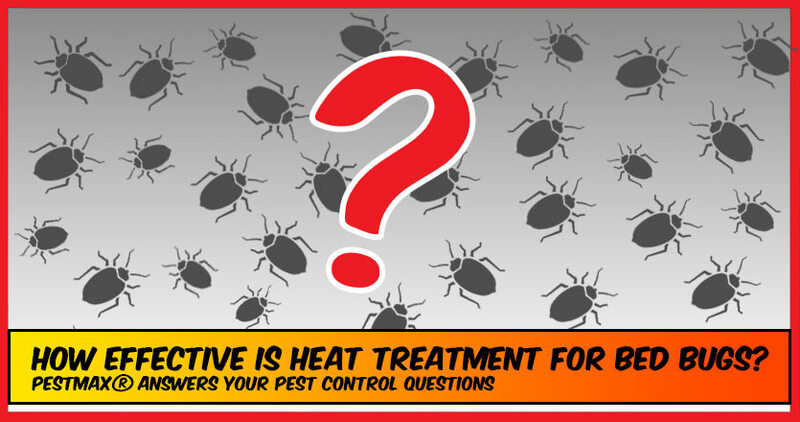 Heat treatments are always a process, but when used effectively, heat treatment can successfully eliminate bed bugs.